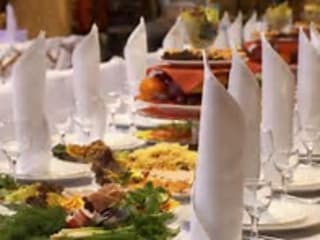 Whenever Johannesburg residents think about requesting for catering services, we are usually the first company that comes to mind. 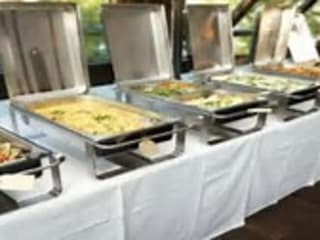 We offer a range of first class catering services both for commercial and residential purposes. 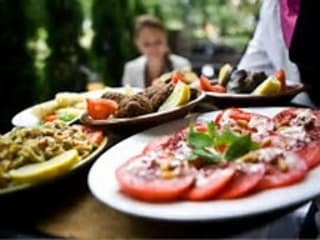 For more than a decade we have offered our clients different mouthwatering cuisines from all over the continent. Our talented and creative chefs will also prepare every meal with a twist making it tasty and memorable. If you are a meat lover, a vegetarian, or a cocktail enthusiast we won’t disappoint. All our services are available at pocket friendly prices and you can count on us to deliver quality services every time. Get in touch with us today on 010 500 1867 and make that special event in your life an event to remember.